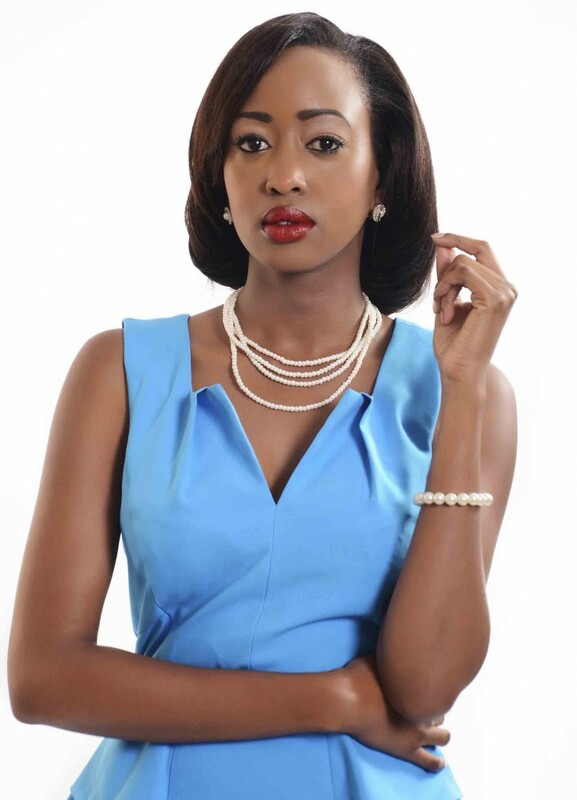 Citizen TV’s hot mama, Janet Mbugua Ndichu is one of the girls-turn-women media personalities in the Kenyan competitive media industry. Her prowess and mastery of the queen’s language is unmatched. Her professionalism is on another whole new level and rumor has it that she is the most paid news anchor in Kenya. A couple of months ago, she walked down the aisle with the love of her life in a glamorous and epic wedding ceremony and at the moment, she is heavily pregnant and she has a fortnight before she welcomes her bundle of joy. Of late, she has been receiving mixed reactions from a section of her fans for flaunting her big baby bump but that has not affected her in any way. Her self confidence and self esteem is unmatched. Here is what the s3xy screen siren shared via her social media page. I had to take a moment to realize that my baby will be coming into this world any day now. Fifteen days, to be exact! God willing if all goes according to plan. I’m told I’m cutting it close, but in my defence, my husband and I have shopped for at least 90% of the essentials ready for the baby.